Want to rank your website higher in Google? 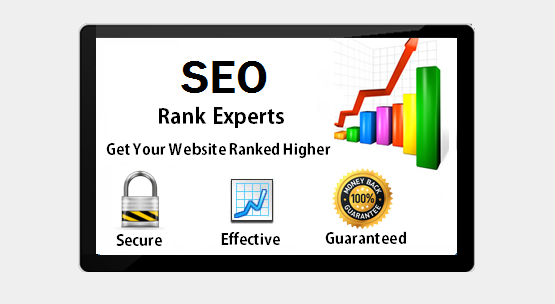 - Then you need to build quality backlinks on high authority websites. I am offering a SEO (link building) service here that will boost your website's search engine ranking. Don't consider this just-another-seo service because I'm doing search engine marketing since 2007 and already served 2500+ clients with success. No matter how fabulous your website looks like, you still need strong links to support it in Google. 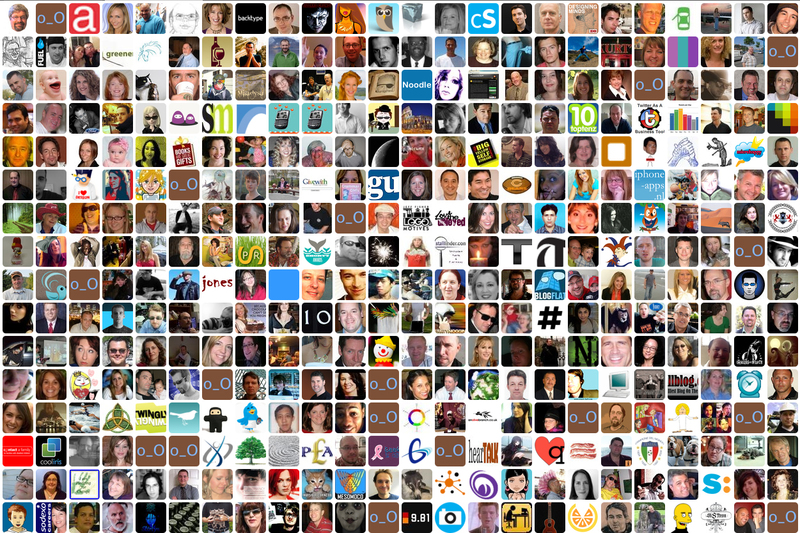 ★ I will create 200+ social bookmark backlinks. ★ I will submit your URL to 300+ web directories. 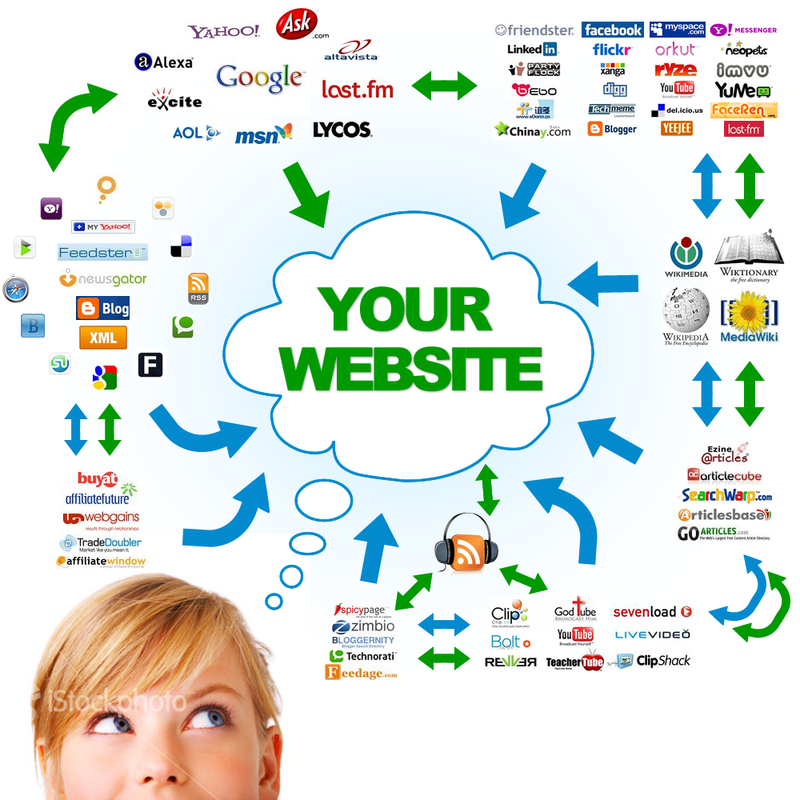 ★ Your website will be submitted to 140+ Search Engines. 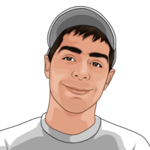 ★ All the backlinks will be pinged for free! ★ Complete Work Report delivery within 72 hours. Whether it's your website, blog, video, article or any web page, feed it with some strong backlinks. Try once and witness the positive results yourself. A detailed report including all URLs will be sent after work completion. Note: I'm aware of the recent Google penguin & panda algorithm update. The add-on services are really valuable and effective to rank now and also to save your website from future Google Slap. Very quick, very thorough - now let's see if it works! Completed as described, good service. Abdul was very prompt doing this work.